This book is heartbreaking but entirely in line with what you would expect when it comes to the white man encountering Native Americans. Let me try to summarize without butchering the plot. The Osage. A tribe we boot off their land. Then we boot them off again and they are forced to buy land. The land they buy is total sh$#, or at least that is what people thought when they sold it to the tribe. And then someone finds oil on that same land. The Osage become the wealthiest people in the world. Oops. The white folk didn’t really like that. So, like we tend to do, we start killing off the Osage to get at that black gold. If ten percent of this book were true it would still be mind-blowingly horrific, but sadly it’s all true, and the depth of the murder and destruction actually goes far beyond the official records, which at the time of the murders, was rudimentary at best. And then along came J. Edgar Hoover and the birth of the FBI. 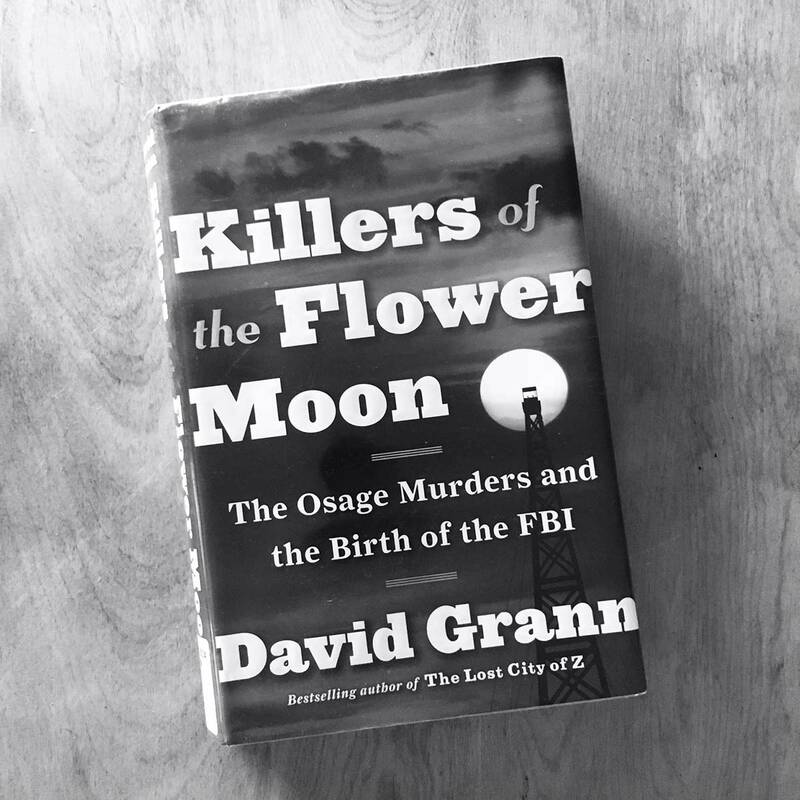 David Grann’s “Killers of the Flower Moon,” is a book that made my blood boil. Couple this with the ongoing Standing Rock situation and I find it difficult to fathom how we can STILL be doing the same kind of sh%$. 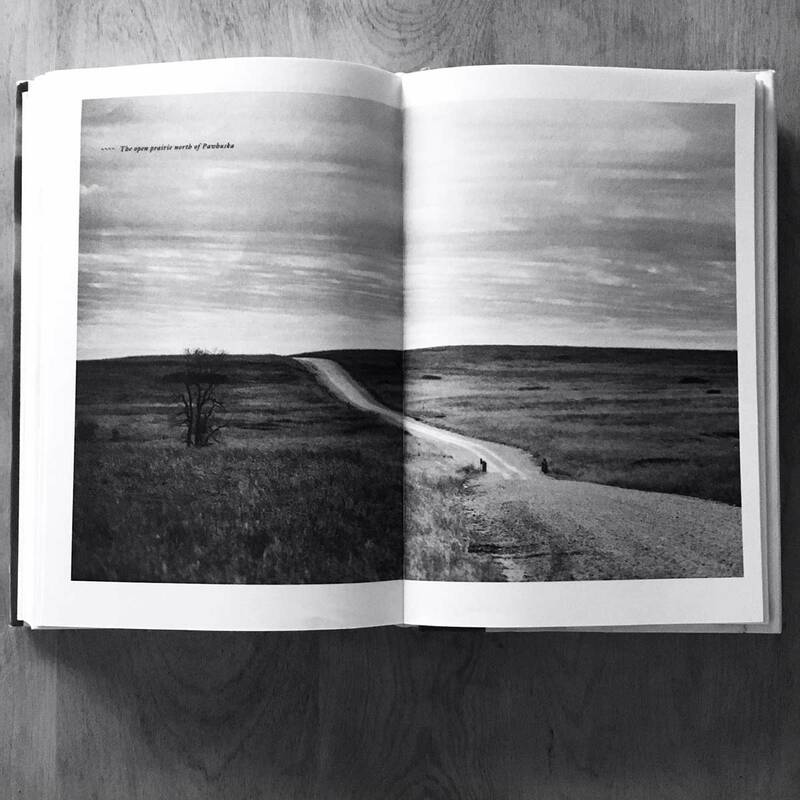 This book has incredible photographs from the time of the murders, as well as ONE landscape photograph, which I’ve included. I’m not much of a landscape guy but this image is beautiful to me. Get this book and read it, but just know it will haunt you. Loved the ‘City of Z’ and this one is on my list. My wife said her book club has never had as much discussion around a book as it has around this one. It’s rough. Makes me think about Standing Rock.